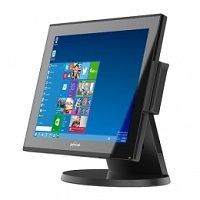 All In One POS Terminals, Low Pricing, Great Products. SKU: amadorsingle. 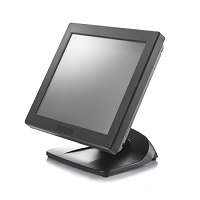 Categories: POS Terminals. 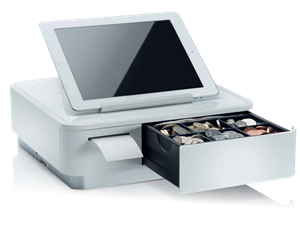 The Amador All in One POS Terminal Bundle with Cash Drawer, Thermal Printer and Scanner. SKU: AmadorBundle. 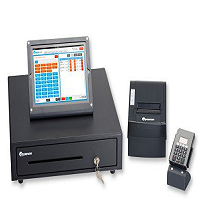 Categories: POS Bundles, POS Terminals. SKU: CieloAllInOne. 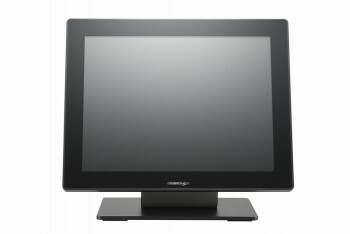 Categories: POS Terminals. SKU: PosiflexRT. 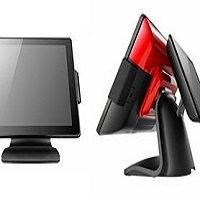 Categories: POS Terminals. SKU: 539-2000. 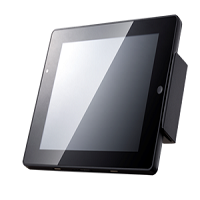 Categories: POS Terminals. SKU: FORxt5515. 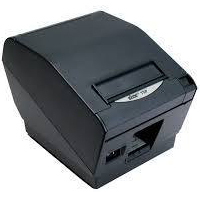 Categories: POS Terminals. 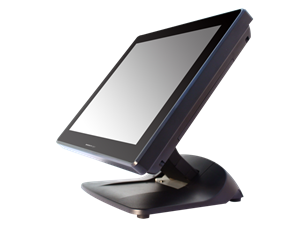 Poslab Wavepos 66 POS Terminal. SKU: posw66s2-uk - WP-66S2-UK. 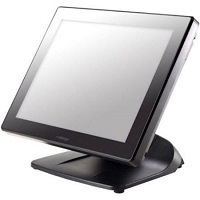 Categories: POS Terminals. SKU: SharpXEA-107. 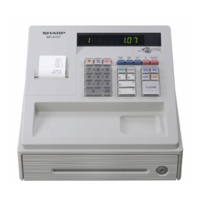 Categories: Cash Registers, POS Terminals. 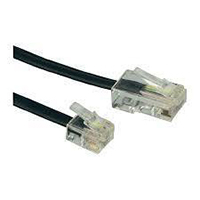 SKU: 539-2900. 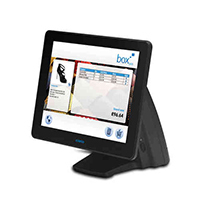 Categories: Mobile Devices and iPads, POS Terminals. SKU: FOR715. Categories: POS Terminals.